Here you will gain an insight to what I offer, my approach to music making within the community and the variety of music activities I have engaged with over the years. When you click on the “projects” button you will be offered a selection of themes to look through which will help you to go quickly to any specific area of interest. Throughout the site you will find links to an array of interesting activities, useful websites, music, and much more. I hope you enjoy your visit! Over the years I have been involved in a wide range of music related projects. Driven by enthusiasm and inspiration, my innate love for music has enabled me to respond to many requests, and to producing a host of creative community-driven and private projects and events. I have worked with groups and individuals in performance, singing and music projects and events coordination. This is most commonly with the elderly, youth, and mental health groups within the community. Listed below are the main areas in which I enjoy working, and read below for a fuller picture on my past projects and experience..
What I can offer you…. Workshops and Training in: Harmony singing, Song writing and arranging, Leading groups in song, Team building through musical activities and much more. These can be regular or one-off and designed to suit your group and event. Support with performance work and/or building your group’s repertoire. 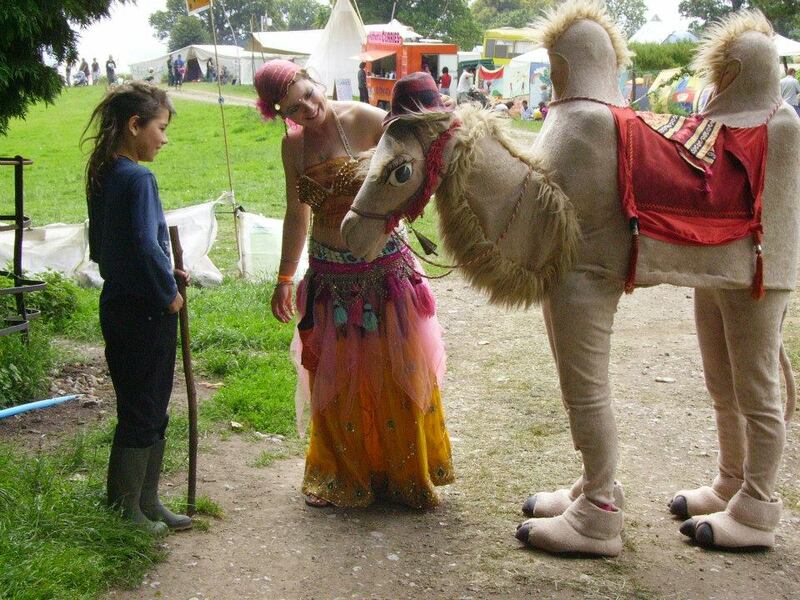 Fun and frolics with Abdul the Camel (theatrical character)- Interactive Music Workshops, walk around, street theatre, performance. Activities and events aimed at enabling inclusive music engagement for those with mental and physical health challenges. • Tailor made to suit group/theme etc. Having more than twenty years hands on experience, in 2013 I decided to dedicate the year to driving up and down to the University of Limerick where I undertook a Master of Arts Degree in Community Music. Not only did I survive the world of academia after all these years, but I came away delighted with being awarded a first class honours. Within this year I placed much focus on the health benefits musical experiences can bring, including a look at those suffering from dementia. I also looked at vocal health care, and songwriting with groups of all ages. Here are my fellow course mates, together with one of our tutors, David Elliot. CV’s, Biogs, Programmes and References etc are all available upon request. Please get in contact with your inquiries. I look forwards to working with you! 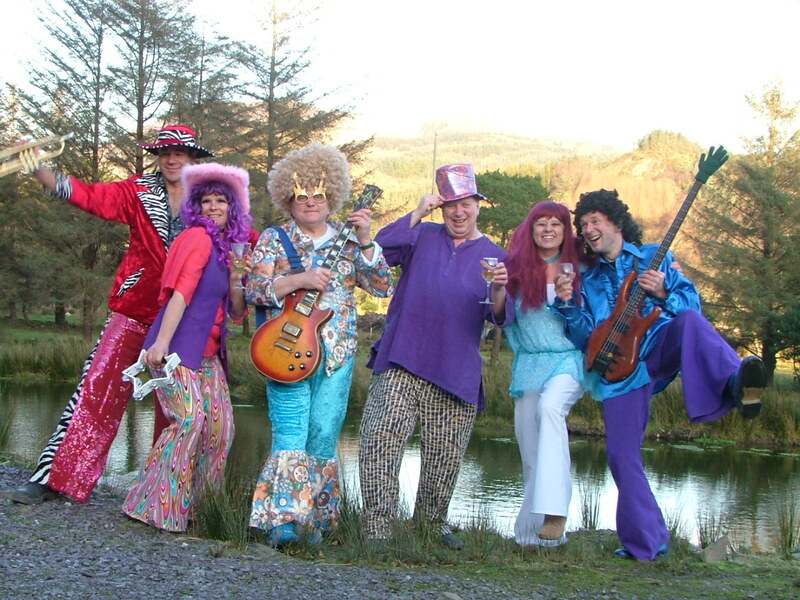 My earliest experiences of working with groups began in primary schools in Wales where I assisted in the delivery of a programme of musical activites within the classroom. This soon led to my leading creative projects of my own design within the community, and to my involvement in festival and event management. Having a passion and an impeccable ear for harmonies, I have played a prominent role in the creation of a number of A-capella groups over the years, and in 2002 I began running regular workshops in harmony singing. Within the year I had initiated my first community choir, ‘Acapellabella’, teaching a combination of World Folk and Contemporary songs. In addition to the weekly sessions, I organise occasional one-off projects and performance work for these groups. I also compose pieces for them, and regularly adapt songs to my own arrangements. In all my singing work I encourage, create and provide for a more inclusive activity, through a friendly and less formal approach than most ‘traditional’ choirs. In 2011 I began to run regular workshops in song writing and composition – sometimes working with groups and choirs to explore and create a collective sound or piece, as well as facilitating individuals with learning techniques for sole composition.Song writing or ‘Song Creation’ – as I feel it – is my big passion! I love exploring and working with rhythm and often incorporate this into my work – be it through body percussion, vocally or the use of percussion instruments. 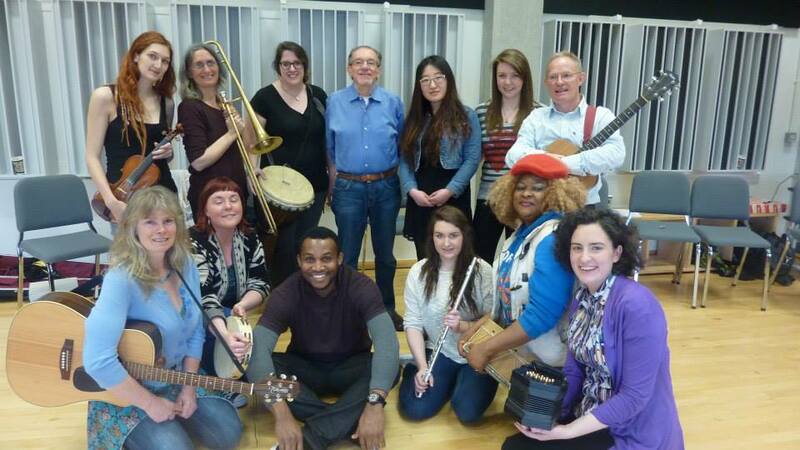 I have also worked alongside musicians teaching and leading dance in Klezmer and Cajun music. I have always been stimulated by the visual aspects in performance work, and have often incorporated the use of costumes and props, movement and dance. If you click on the “projects” button and look under “Community Music”, you will find examples of the theatrical approach I have brought in to my work. These include the creation of a U.V. Dance performance at a local community festival, and a “musical-style” amateur theatrical production based around the pantomime camel “Abdul”. Loved by adults and children alike, Abdul still lives with me in West Cork, and has become as popular character making appearances at a variety of events around Ireland and England. A lovable and versatile character, Abdul is a great addition to festivals, private parties, community parades, and is available for walk around, performance work, and interactive workshops incorporating storytelling, song writing and music making. performances and events are my organisational and co-ordination skills. They have enabled me to work both alone and in teams, taking up roles on committees, and running events and projects such as: one-off gigs, festivals, residency work, workshops, parades, collaborations, recording projects, and running on going groups. I have experience in many roles including management, secretarial, publicity, and project coordination. Both my daughters have benefited through music being such a large influence at home. I like to support the youth with their music, through organising and supporting them with their own projects, and in particular helping to create opportunities and a forum for them to share in their experiences. This has included the organisation of one-off workshops, gigs, a guitar club, and youth programmes in festivals. I am happy to work with all age groups; in schools or community spaces. In all my activities, I love working with a theme and am happy to tailor make workshops and events to suit the participants or projects’ needs.